Art is – representing beauty. ‘There must be art in everything.’ – says Swami Vivekananda. Young learners are given the right direction to face the challenges of modern life. 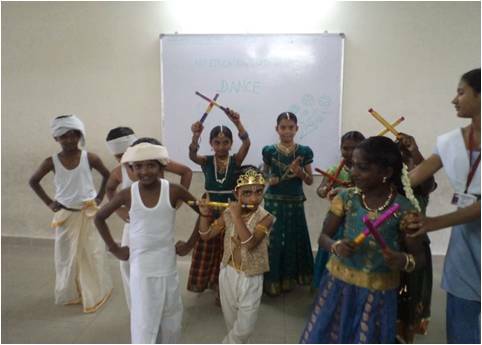 Besides classroom teaching the students are encouraged to learn different arts. Students involve themselves in various fields of art education like music, drama, dance, yoga and drawing according to their tastes and ability. Competitions are held to motivate them further to develop such skills. Art Education competitions- the skills learn in the classes are projected. 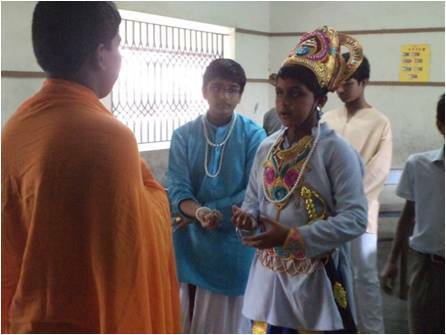 Bhagavad Giita Competition – conducted by Chinmaya Mission. Vishnu Sahasranama by various organisation. Competitive Examination – A good percentage of students appeared for various scholarship exams such as Olympiad- in maths, Science and computer. 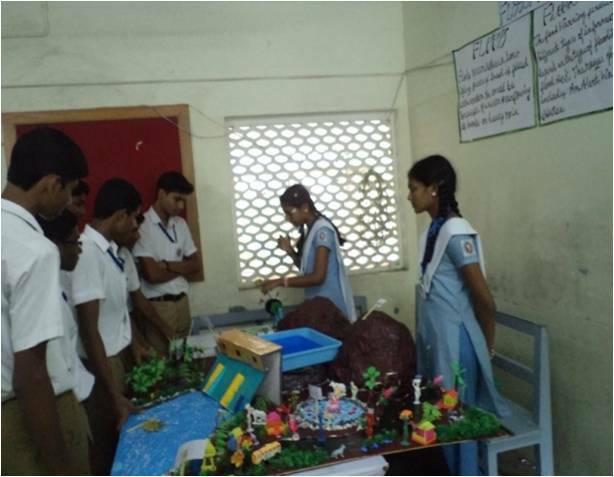 It is an opportunity to develop analytical, and logical thinking in the students.